Diana Coleman | Women Going For It! 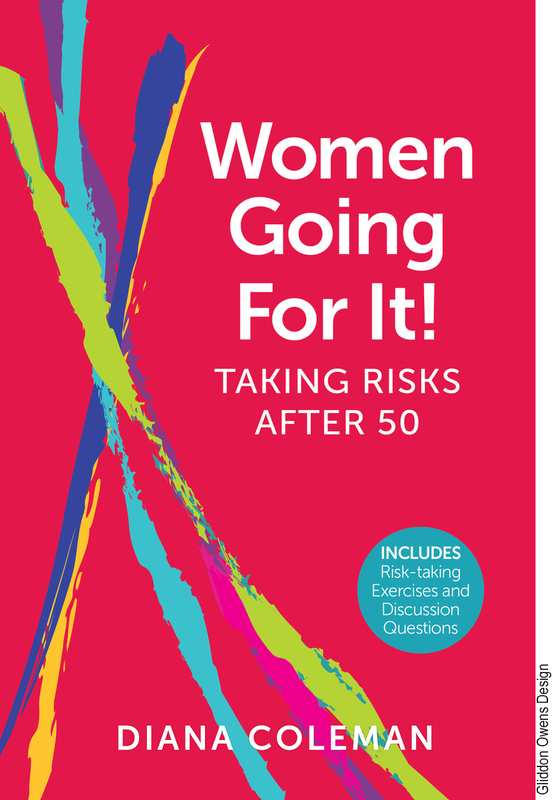 Twenty-six dynamic women, 50s through 80s, share their compelling risk-taking stories with grit and humor. Donating a kidney to a stranger, building schools in Ethiopia, racing around a Roller Derby track—they triumph over fears and offer advice. Tools for taking risks are included. From Maine to California, Costa Rica to Kenya, these women will entertain and inspire you. Your review on Amazon and other venues is greatly appreciated! 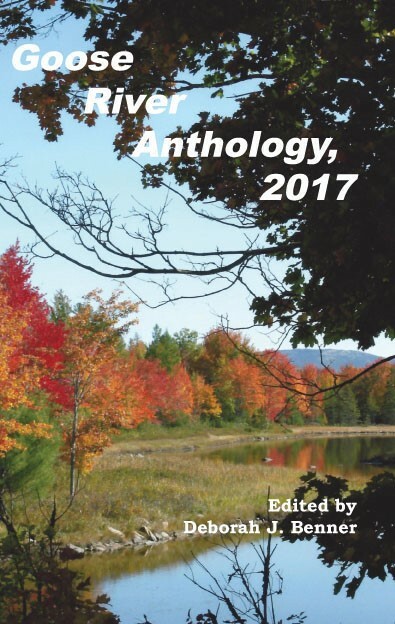 The fifteenth annual Goose River Anthology, 2017 is a fine collection of the best poetry, fiction, and essays submitted to us from all parts of the United States--and even one from Canada. There are over 80 talented authors represented in this volume. Many are seasoned writers while some are being published for the first time. Don’t miss your chance to experience this rare treasure. 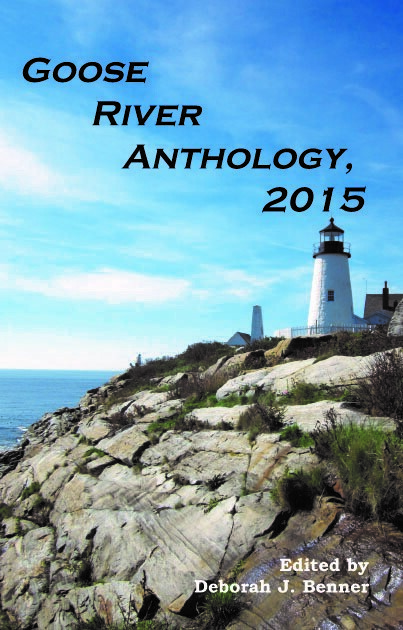 The thirteenth annual Goose River Anthology, 2015 is a fine collection of the best poetry, fiction, and essays submitted to us from all parts of the United States. There are over 90 talented authors represented in this volume. Many are seasoned writers while some are being published for the first time. Don't miss your chance to experience this rare treasure. Women—Please share your new risk taken after age 50 (maximum 100 words). If you agree to have your story possibly included on this website, please send it to me via the Contact Form. Thank you! By subscribing, I consent to receive occasional mailings from Diana Coleman.